Great corner lot, ranch home in Harris Park! 4 bedrooms, large updated bath with cedar linen closet! 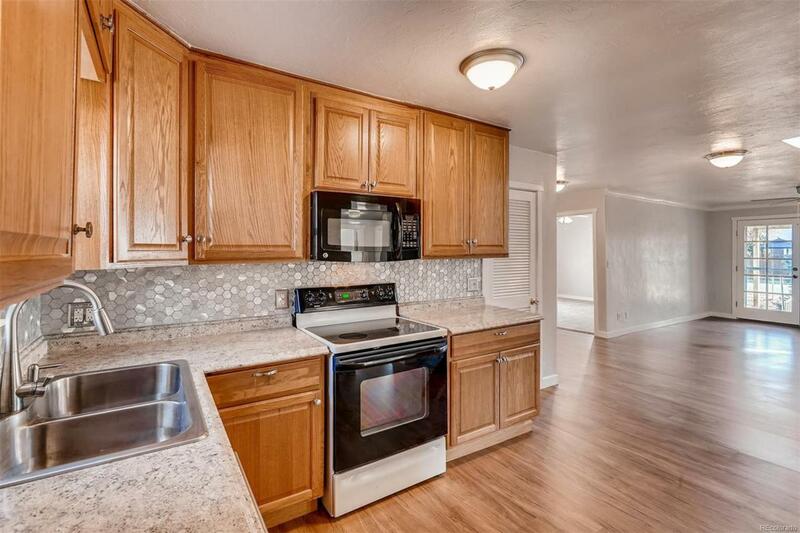 Updated cabinets and countertops with double-bowl sink in the kitchen, stainless steel refrigerator and dishwasher, washer and dryer hook ups. Good sized fenced lot is great for kids and pets! Attached 1 car garage with 2-car driveway! Convenient to shopping, schools and churches. Easy access to highways close to light rail station.